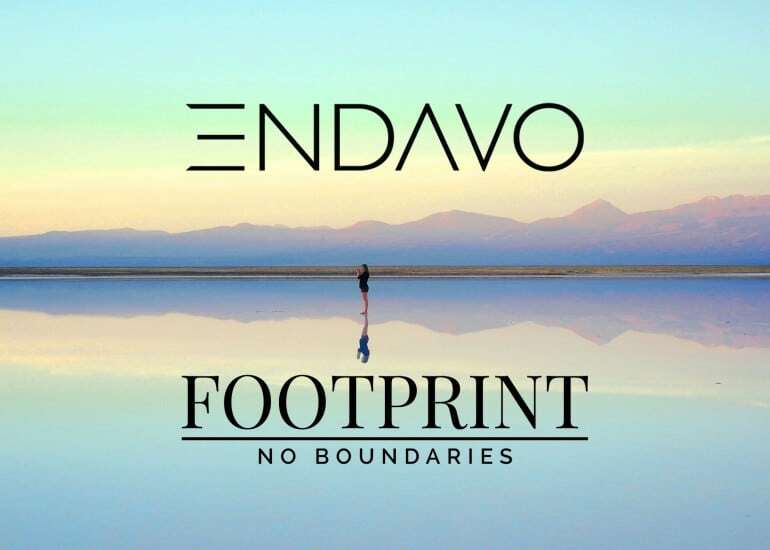 FOOTPRINT Network is a multi-channel network powered by Endavo’s VDA platform delivering inclusive, creative content direct from the creators to the audience with innovative OTT technology. FOOTPRINT Network began as Footprint.tv, a platform designed to leverage the opportunity of OTT technology to support and power local content creators. By building a unique platform using Endavo Media’s innovative infrastructure, Footprint.tv provided creators with the ability to establish their brand without having to rely on the major distribution channels like YouTube and Vimeo. Despite a state-of-the-art framework, Footprint.tv never received the capital it needed to dominate within the OTT market. As an original collaborator on the Footprint.tv project, Paul Hamm, founder of Endavo Media, decided to purchase the network and brand to devote the resources it needed to succeed. With direct competition from other OTT platforms within the market, Hamm and his team focused on updating the essential framework of the Endavo platform itself, allowing FOOTPRINT to bring the creative, competitive edge to dominate the market. Get started with your own video platform. Previous PostOTT Has The Power To Transform Local Economies — Here’s How. Next PostYouTube vs The Little Guy — Who Wins?